MARIETTA, GA. 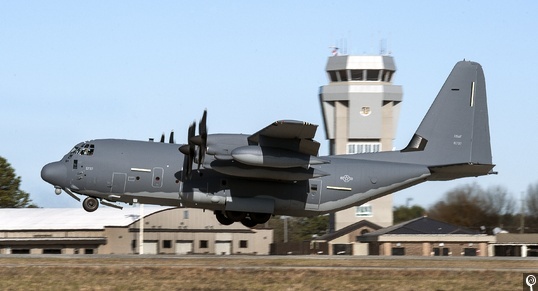 The C-130J Super Hercules program saw its 300th aircraft delivered. The latest Super Hercules is an MC-130J Commando II currently assigned to the U.S. Air Force Special Operations Command. The Commando II supports missions such as infiltration/exfiltration, in-flight refueling, and aerial delivery and resupply of special operations forces. Sixteen countries deploy the C-130J Super Hercules platform, produced by Lockheed Martin. For non-combat scenarios C-130Js perform missions such as aerial firefighting, search and rescue, and delivering relief supplies after hurricanes, earthquakes, tsunamis, and typhoons around the world.